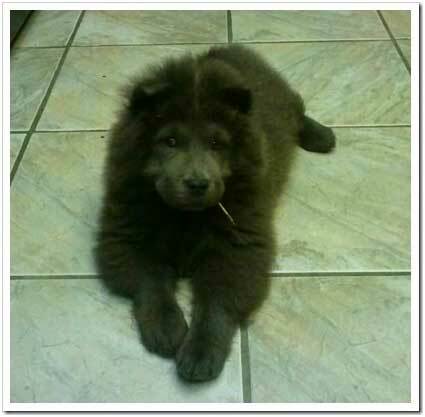 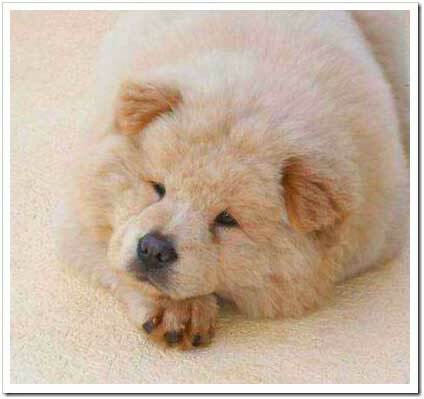 Chows are so cute with their teddy bear-like appearance. 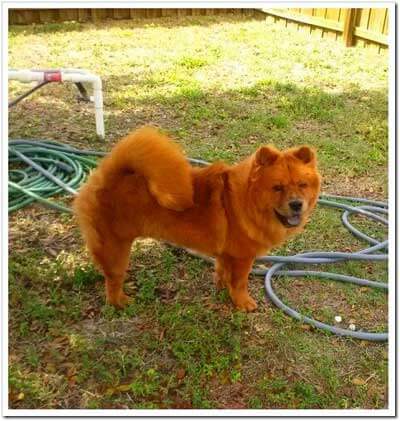 For this reason, pictures of the dogs are very entertaining to look at! 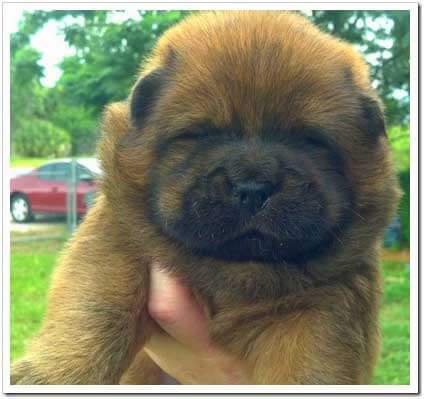 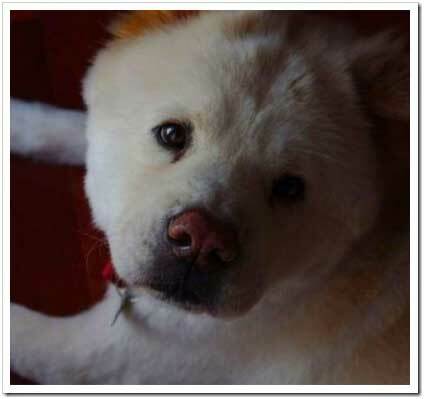 This is a fun section that allows you to relax and scroll through photos of Chow Chows. 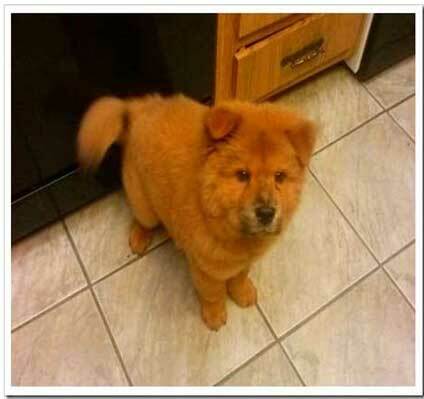 So, kick back and relax while you enjoy our Chow photo gallery! 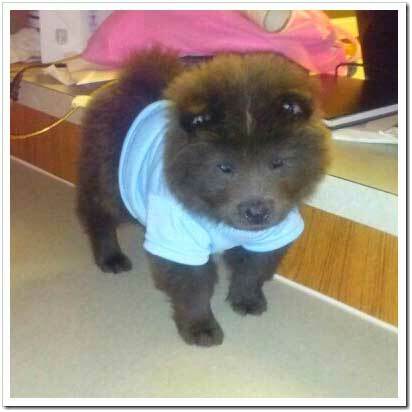 Click on each link below to watch our gallery. 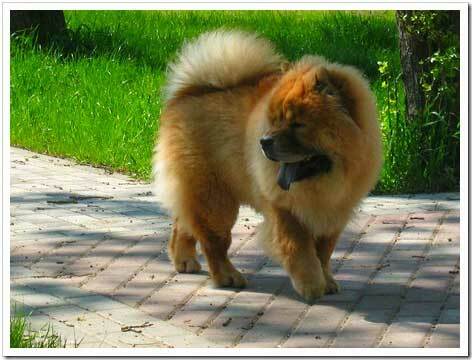 Chow Chow should be cleaned at least once everyday. 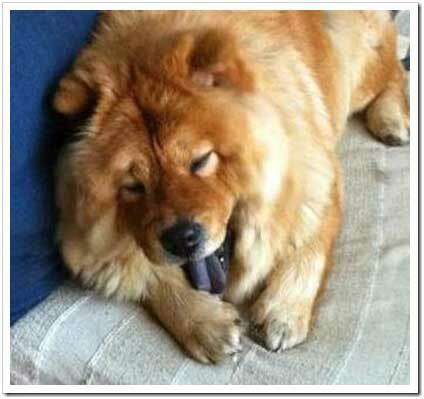 Chow Chow always show the feeling using the eyes. 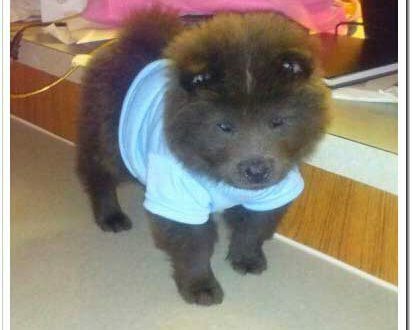 Chow Chow is stylish dog.